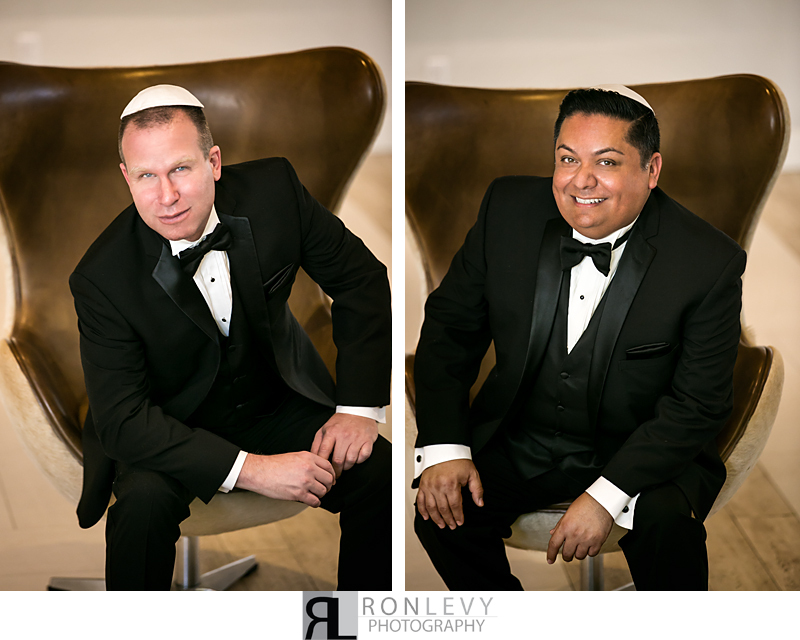 Craig & George’s wedding was absolutely beautiful, and having the pleasure of photographing the union of two people so in love and so right for each other was an honor! 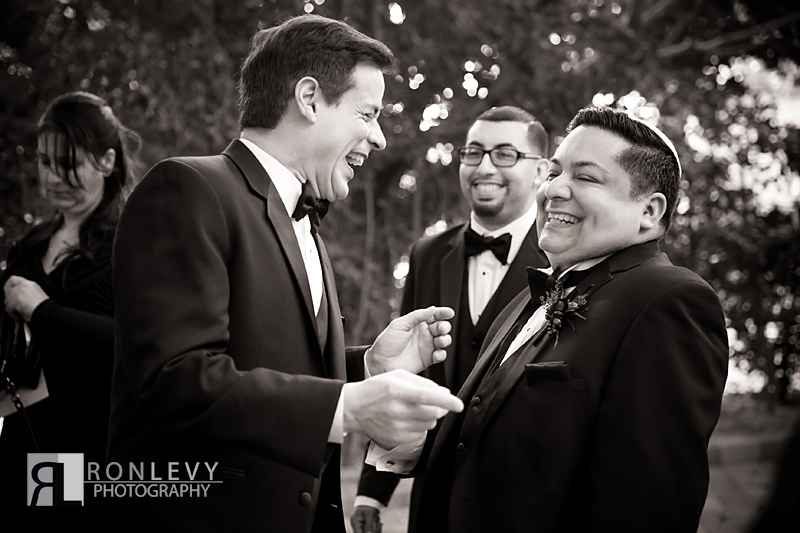 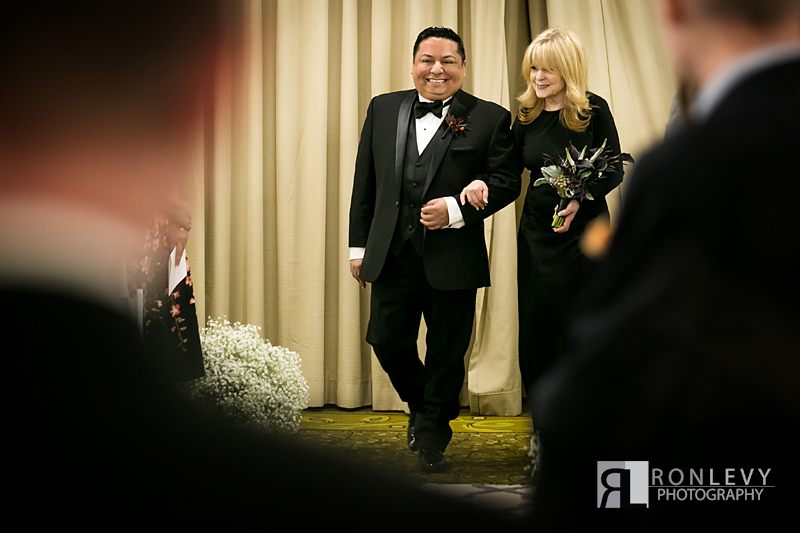 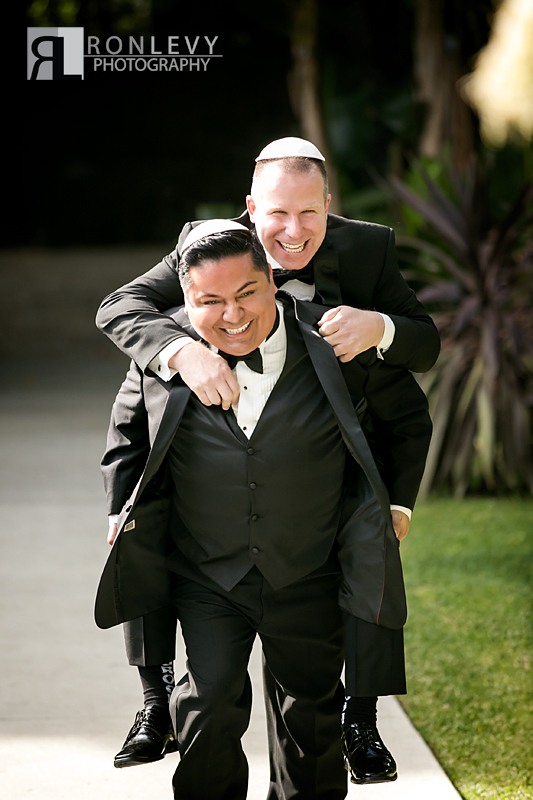 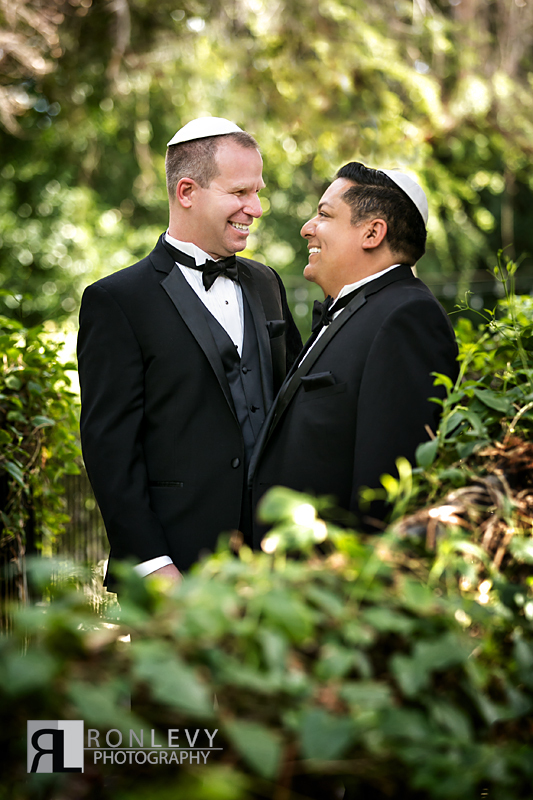 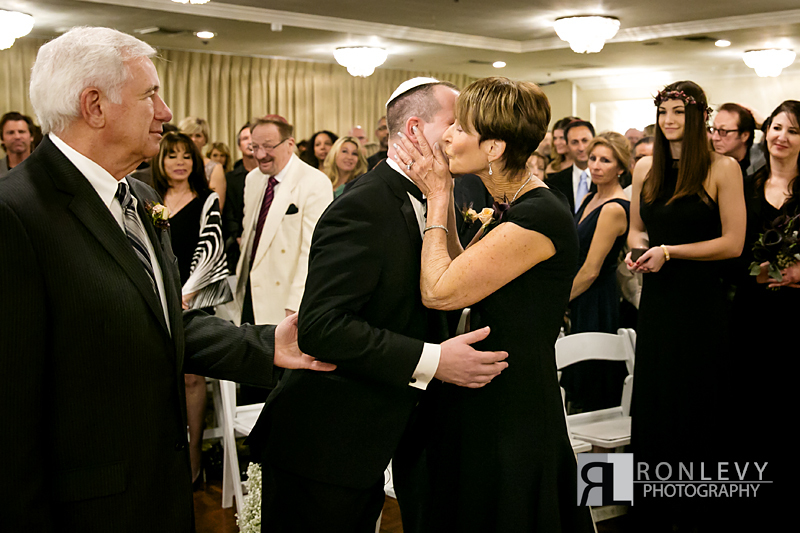 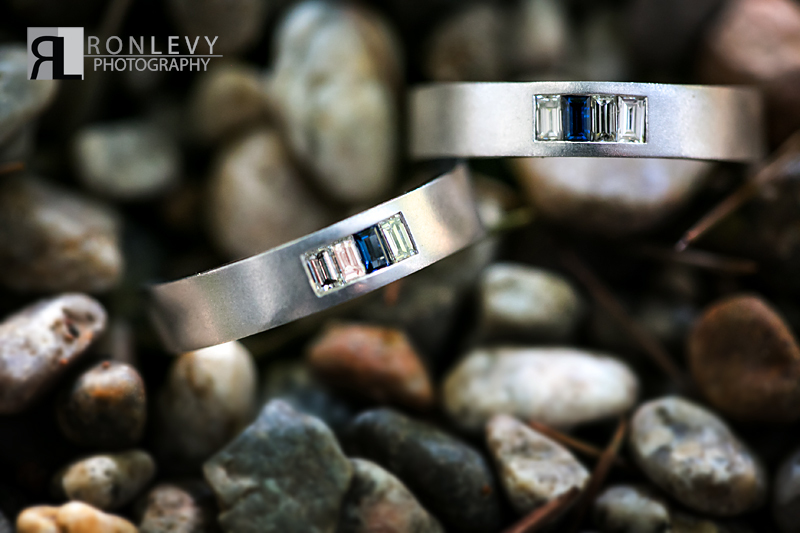 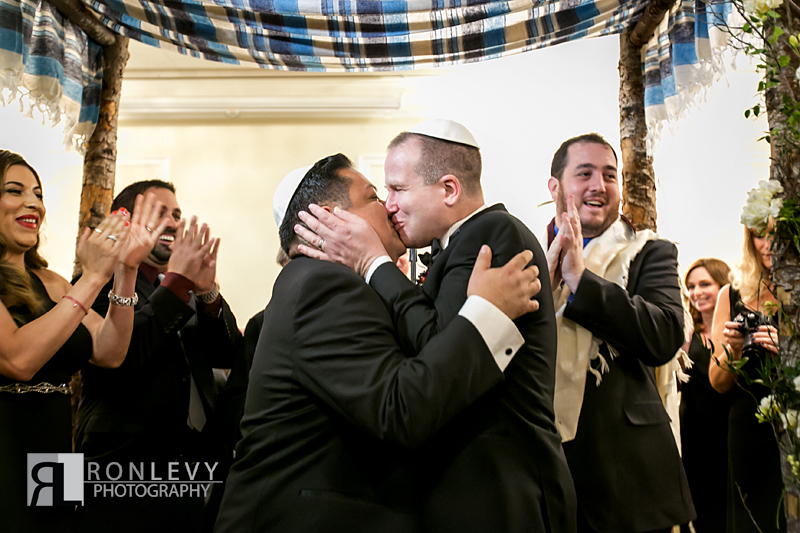 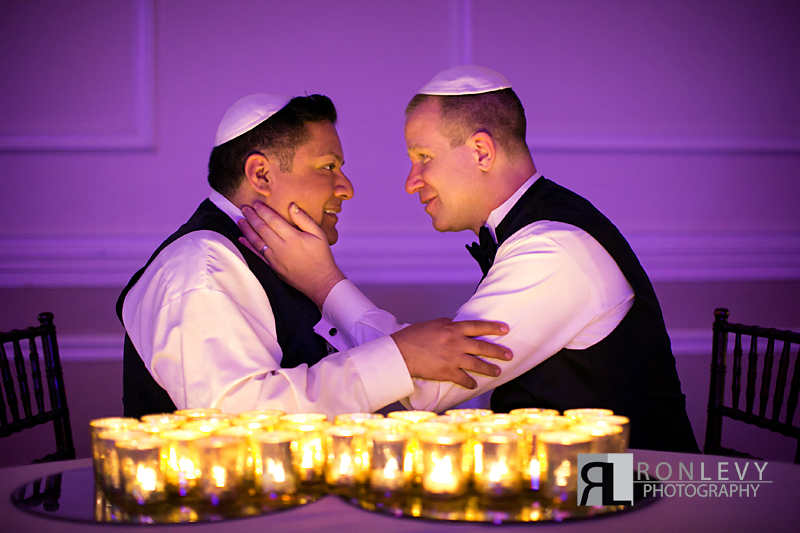 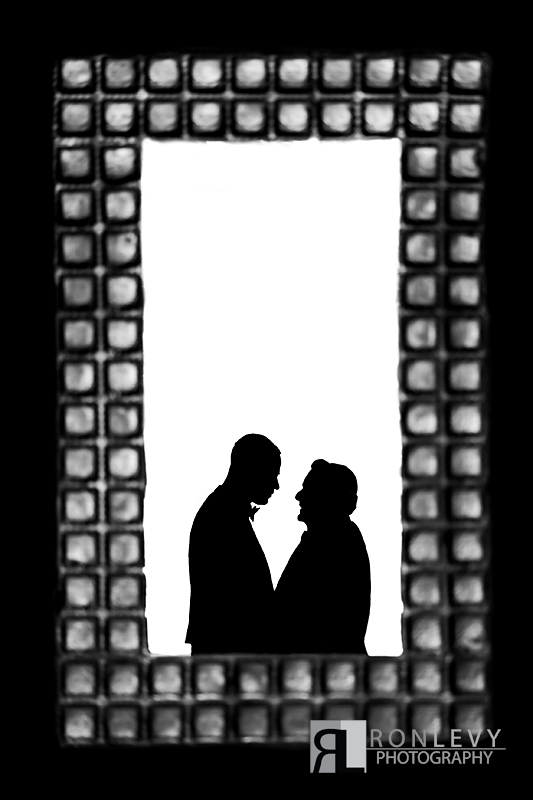 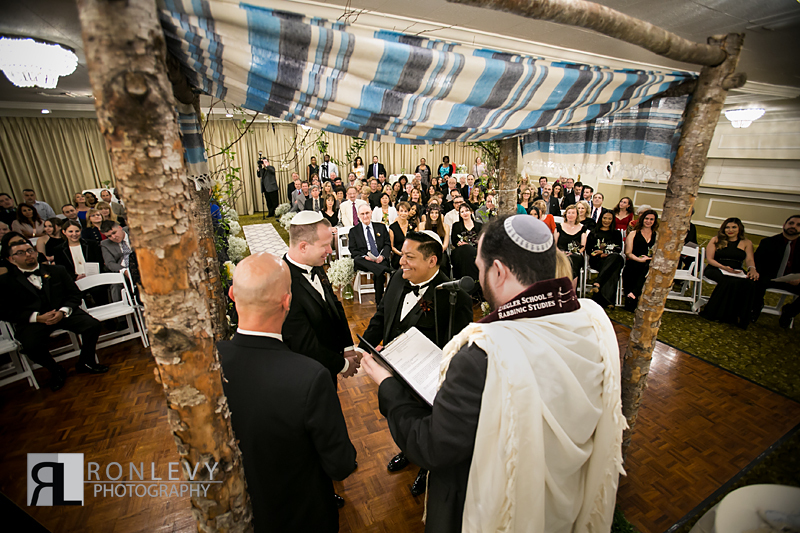 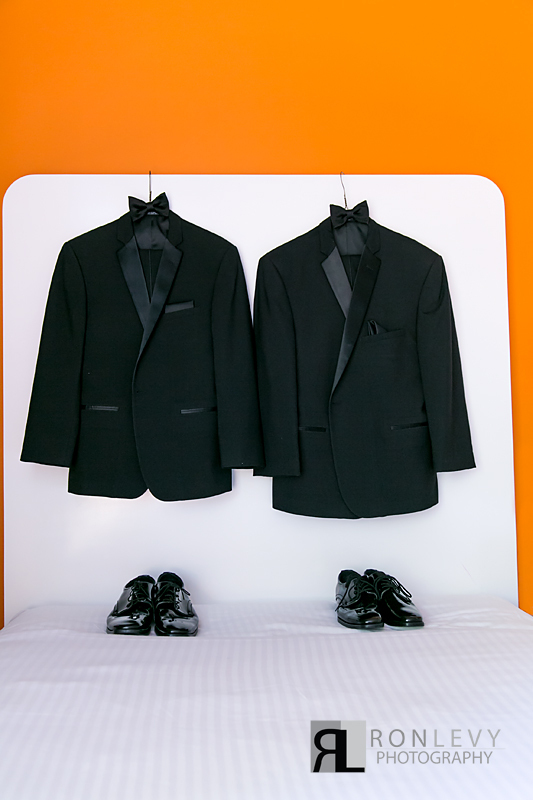 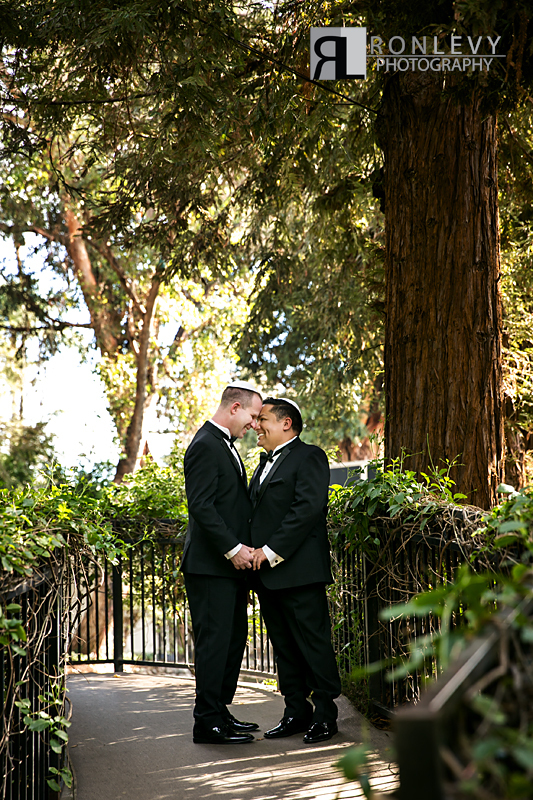 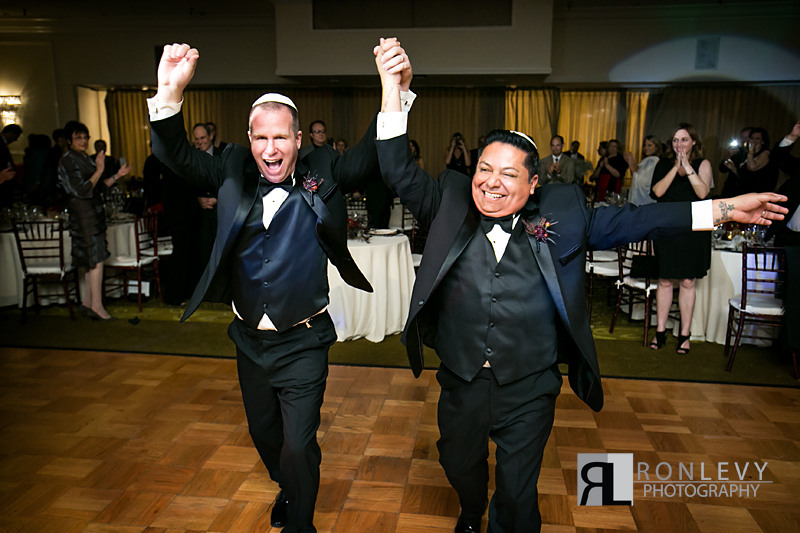 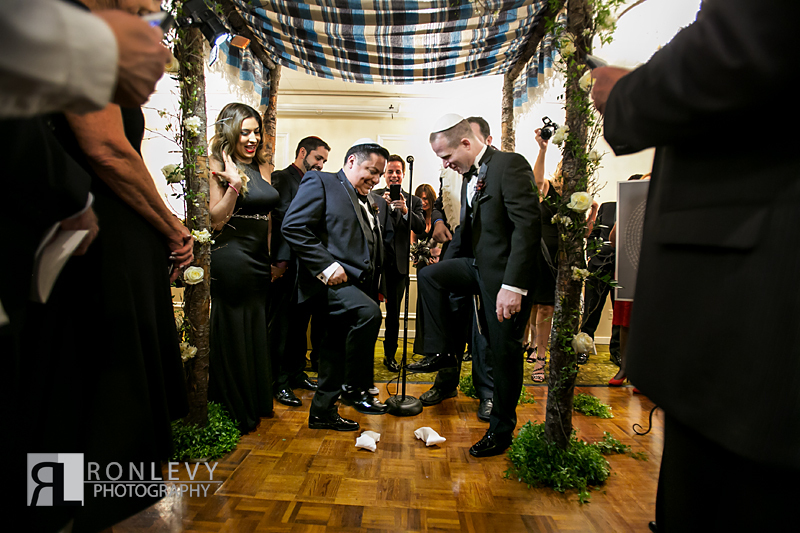 “Love Wins” is the perfect sentiment for this wedding, for you could feel the love in the room during this endearing ceremony, as many witnessed their first legal Jewish gay wedding. 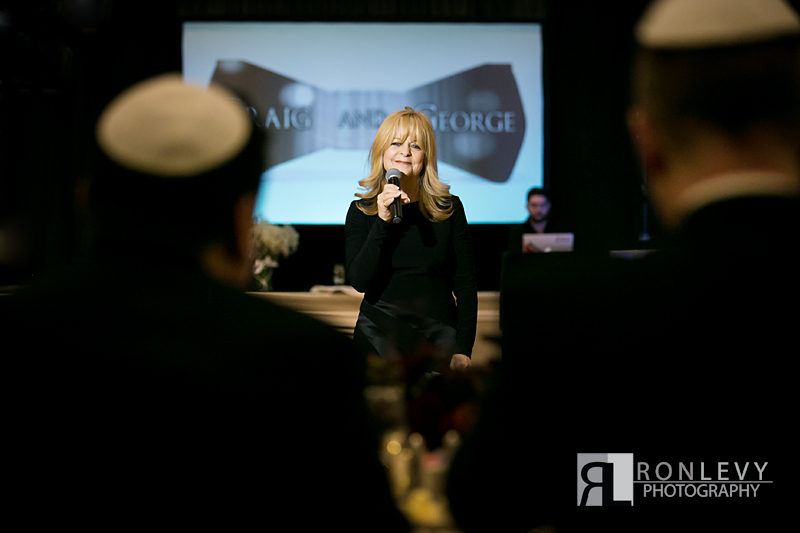 We know here at Ron Levy Photography we will never forget what an honor it was to be part of this monuments event. 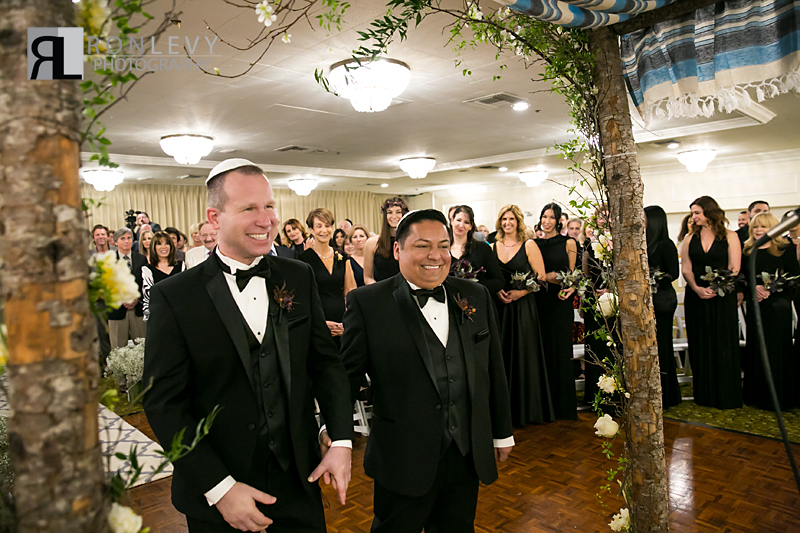 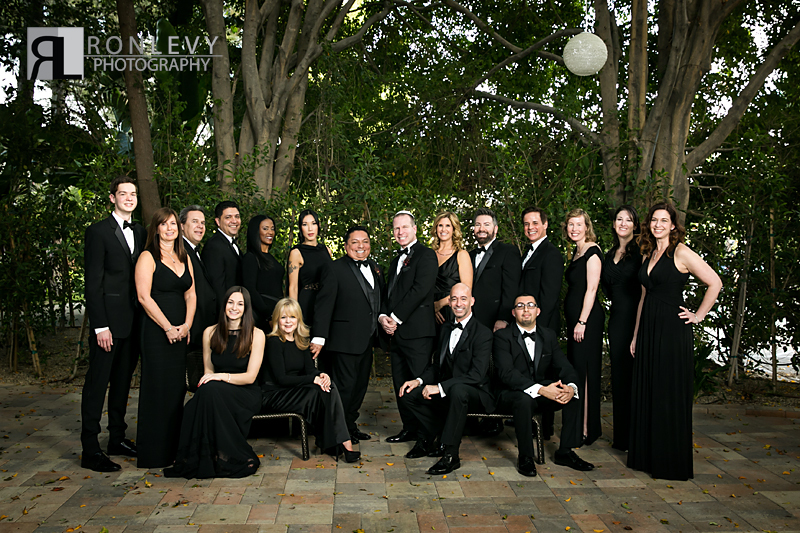 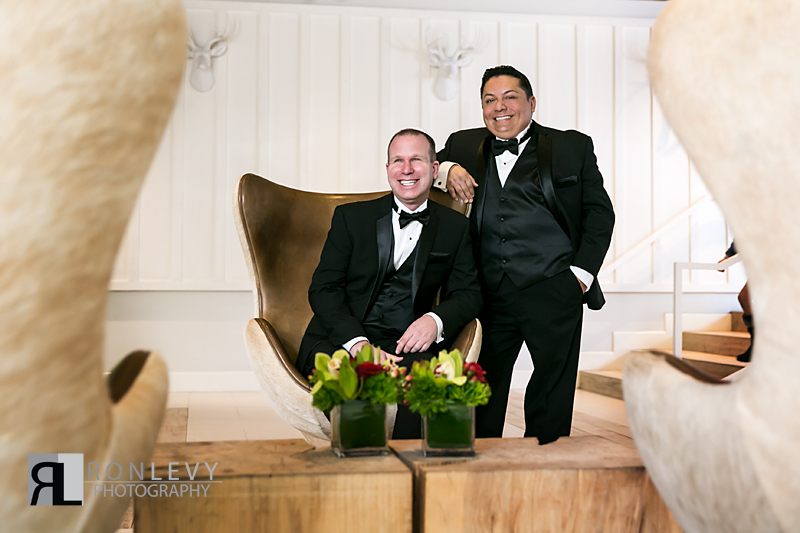 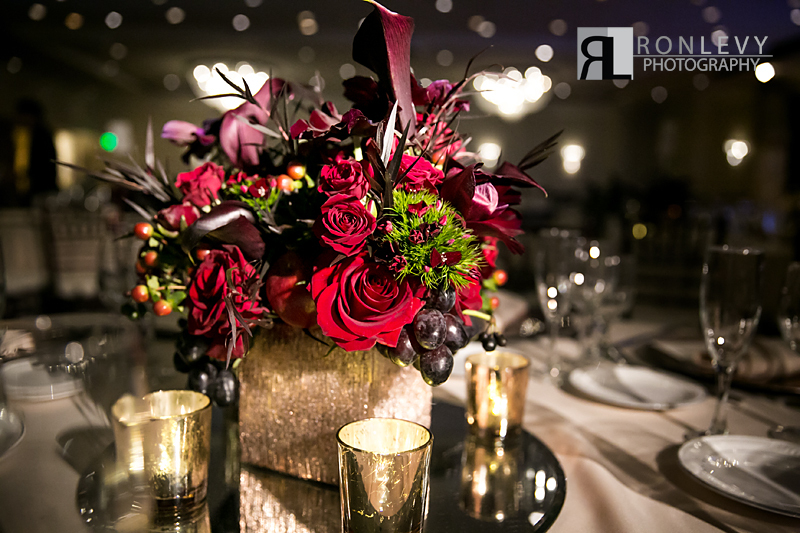 The reception for this not only beautiful but super fun wedding was at Sportsmen’s Lodge and Event Center Studio City. 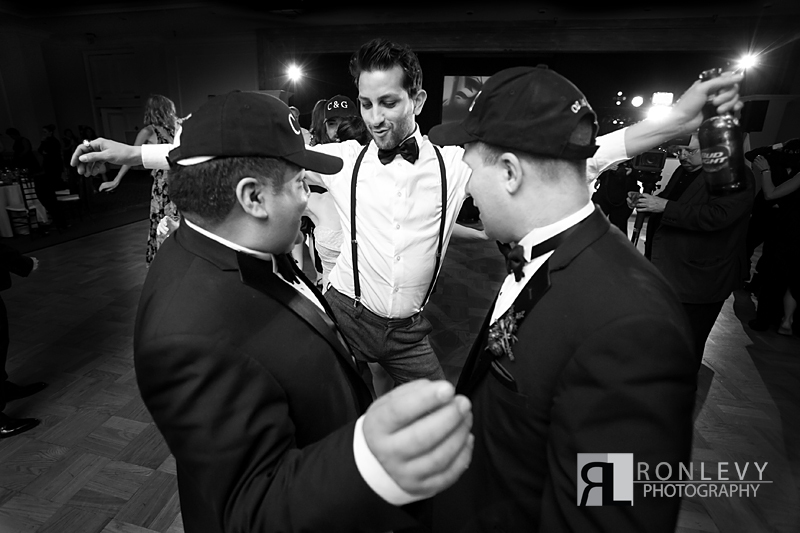 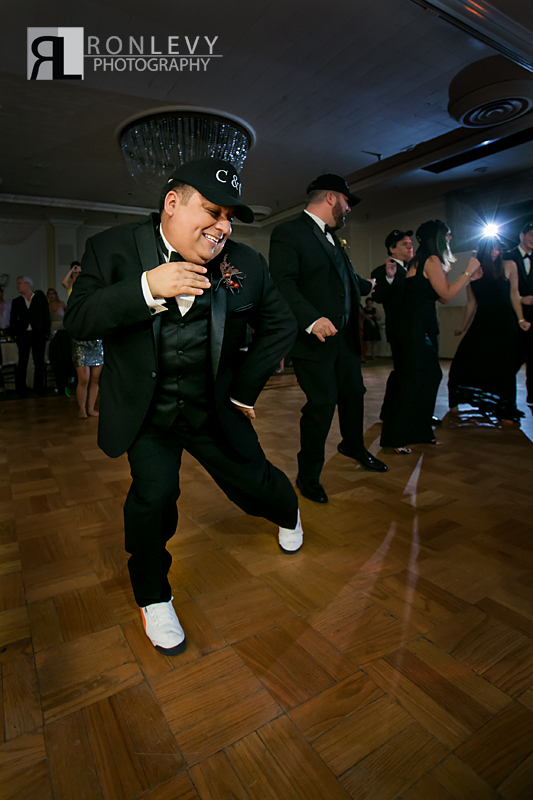 The guest danced the night away and had a blast celebrating! 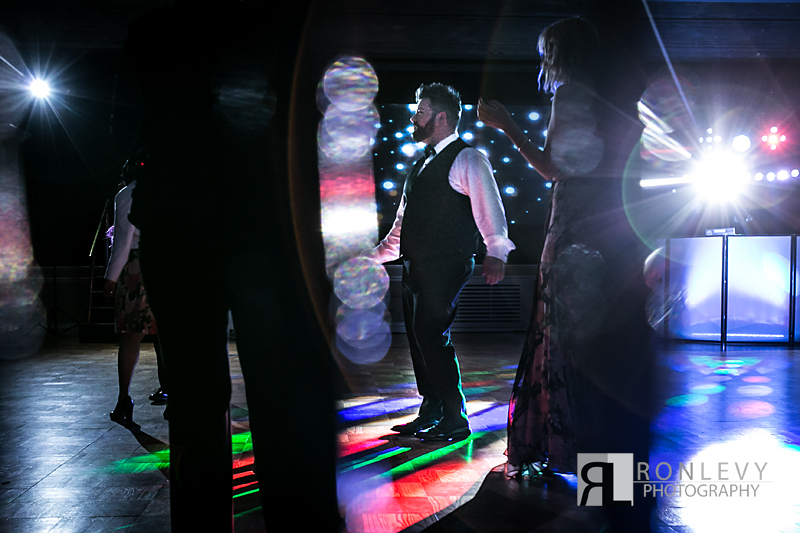 One of the highlights of the night was Craig & George’s big wedding party dancing together to “Watch me Whip/Nae Nae”, it was definitely a fun sight to see. 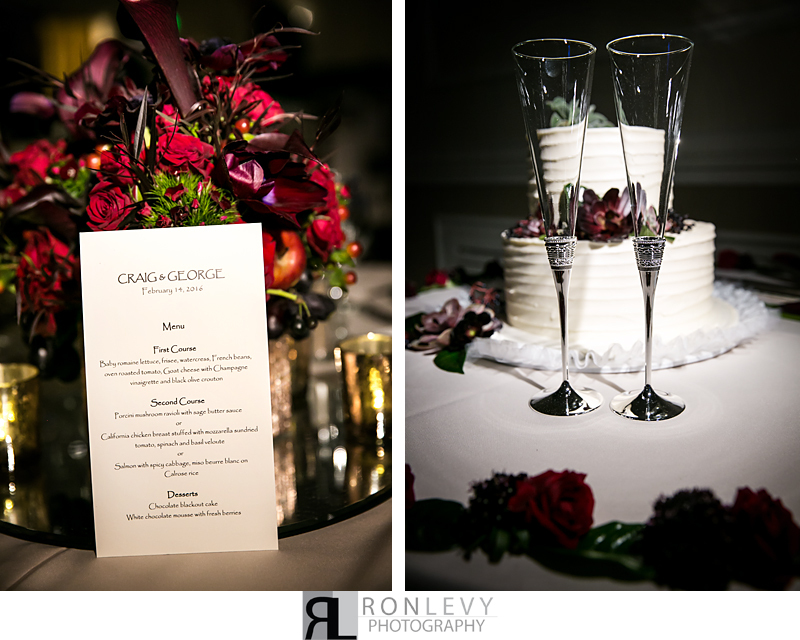 Thank you to everyone who worked to hard to make this night possible, especially Craig & George‘s for including us in this special day!